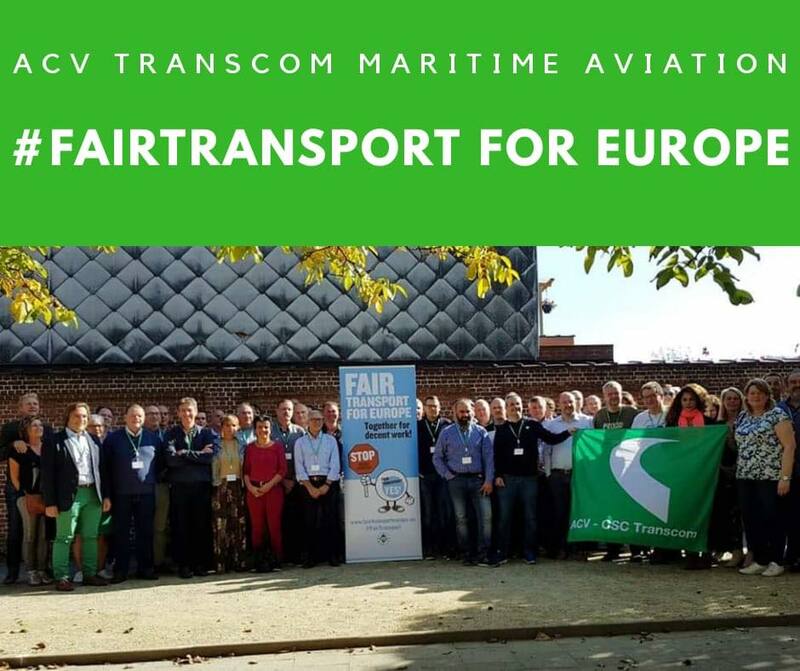 On Saturday 6 October, ACV-Transcom kicked off the new working year with a study day for its activists in the maritime and aviation sectors. Youth work and projects of international collaboration were presented as well. 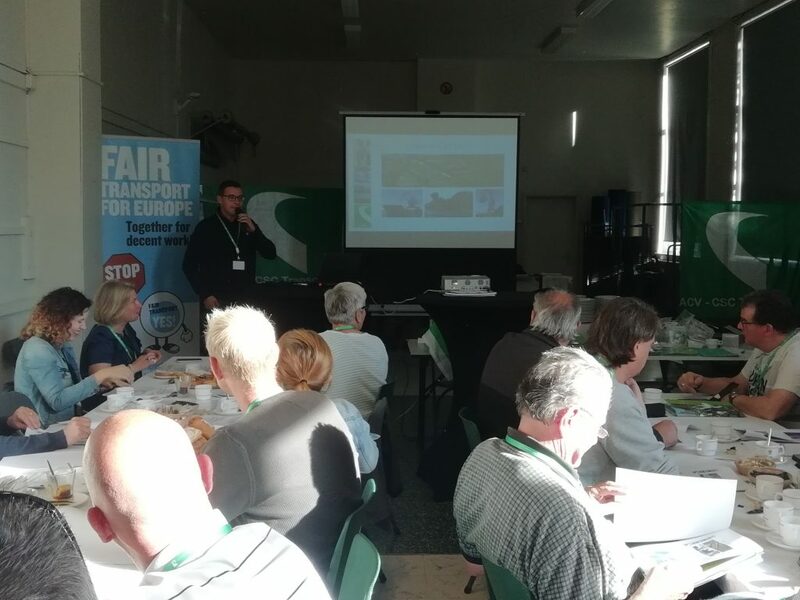 The union discussed the many challenges in these sectors (precarious conditions, social dumping, automation . . . ) and adopted an action plan for 2018-2019.